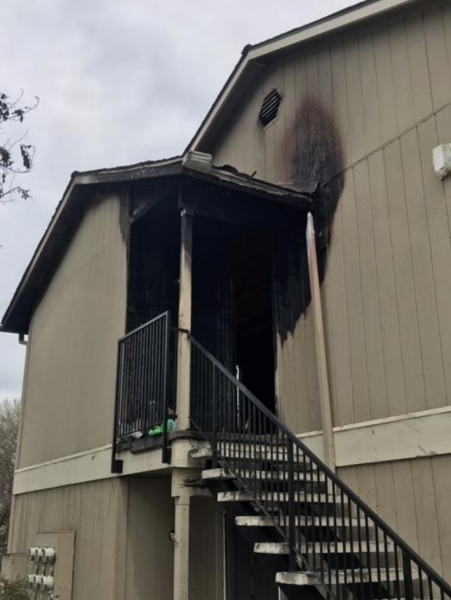 A Paso Robles apartment fire destroyed just a single unit on Tuesday, yet it displaced a total of 29 residents as a result of damage to the building’s electrical system. At about 12:45 p.m., a fire broke out at an apartment building in the 1200 block of Alamo Creek. Firefighters arrived at the scene and found smoke coming out of a second-story apartment. Firefighters managed to contain the blaze to the apartment in which it started and prevent the fire from spreading to seven adjacent units. 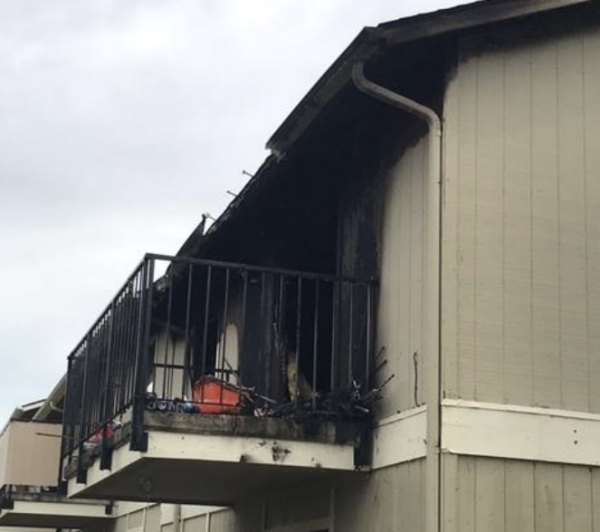 But, the blaze damaged the building’s electrical system, rendering all units uninhabitable, according to the Paso Robles Department of Emergency Services. The Red Cross is working with all 29 displaced residents to find them temporary housing. Paso Robles firefighters received assistance from the Atascadero and Templeton fire departments, as well as from Cal Fire. A total of firefighters responded to the blaze.